So, you’ve been going through your virtual rolodex only to find that some people have moved on, changed jobs or why the heck did I ever connect to this guy? 1) Make sure you’re logged into the LinkedIn service - this shortcut apparently works on Web and Mobile. 3) Choose the connections you wish to break and click the Close Connection button. If you have automatic updating turned on in Google Chrome, and you find that your install is not quite right - wherein you still have your bookmarks and such, but the install just seems to have limited memory, refuses to show Chrome settings and/or goes directly to the AW SNAP! view. Feel free to skip the usual troubleshooting steps and uninstall then download the new Chrome package. This worked for me on OS X. I have to think that the recent Chrome update either was b0rked or I had an incompatible file somewhere on my system. It’s always sweet when a friend visits you to show off his new user agent (apparently this is why I’ve garnered Internet fame). 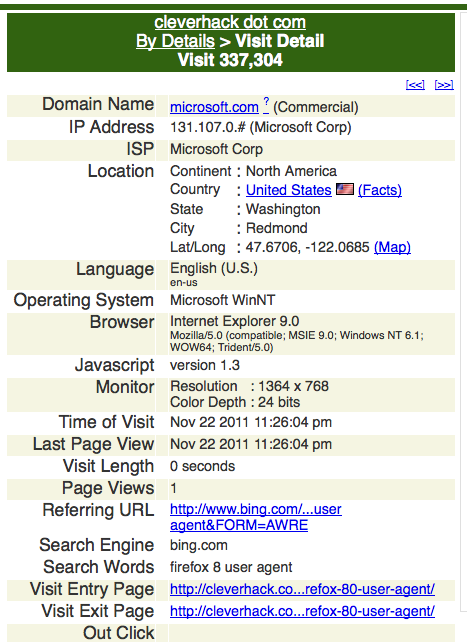 Microsoft Internet Explorer 10 preview (MSIE 10) on Windows 8 (Windows NT 6.2) it looks like. 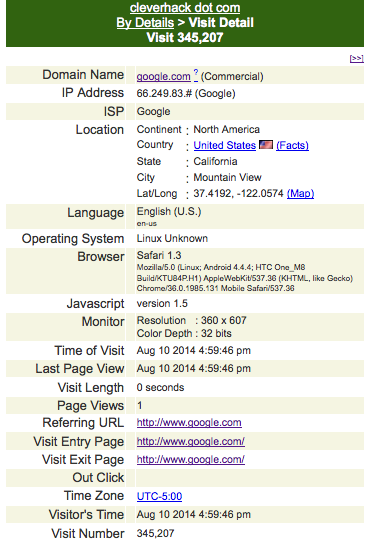 RockMelt, the new browser which takes advantage of your social networks, has a user agent.